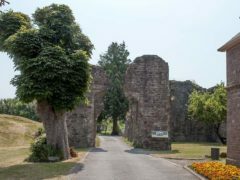 Relax and enjoy the scenery of the Monmouthshire landscape – from mountains and hills, through tumbling rivers and a Severn Estuary coastline, there is plenty to see and do. Spend some time in the bustling market towns and sample the great range of local food and drink. The county of Monmouthshire on the Severn estuary in south Wales borders the welsh ceremonial counties of Powys, Glamorgan and the English border counties of Herefordshire and Gloucestershire. 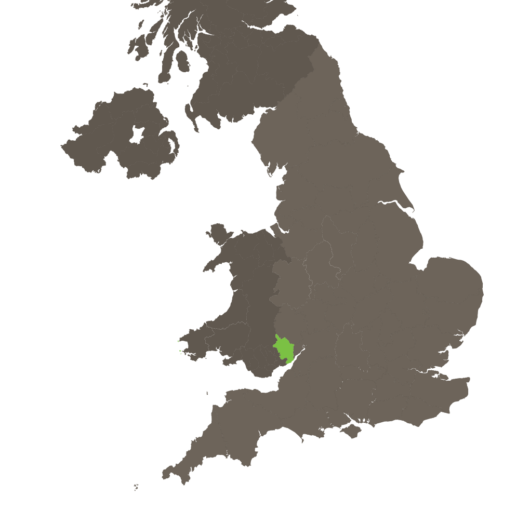 Monmouthshire has a population of around 93,000 people, the county town is Monmouth with larger towns at Caldicot, Abergavenny, Chepstow and Usk. The landscape of Monmouthshire includes the peaks of the Brecon Beacons and Black Mountains, rolling hills, tumbling rivers including the River Wye and a coast line that includes the Wales Coast Path and the Severn Estuary. 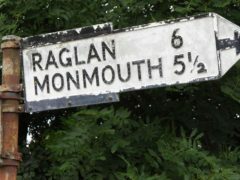 Monmouthshire’s identity drifted between England and Wales between the 10th and 16th centuries, finally being confirmed as Welsh under the Local Government Act 1972. The county’s heritage is tied to the surrounding landscape with farming, agriculture and mining being at the heart of the county’s economy. The scenic beauty, relaxed pace of life and reputation for food means the county hosts a large number of visitors each year, swelling the population of the local towns and consequently tourism is a major contributor to the economy. 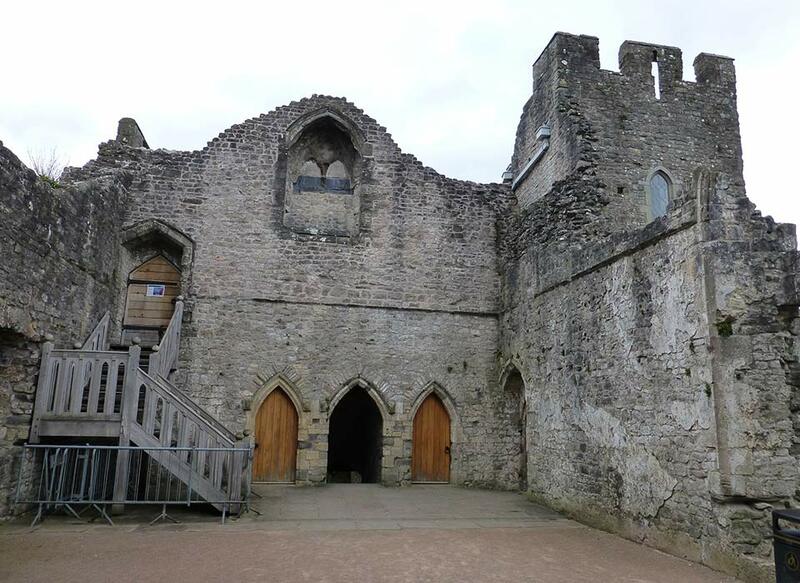 Monmouthshire has a wide choice of activities and great of days out to keep all the family entertained. 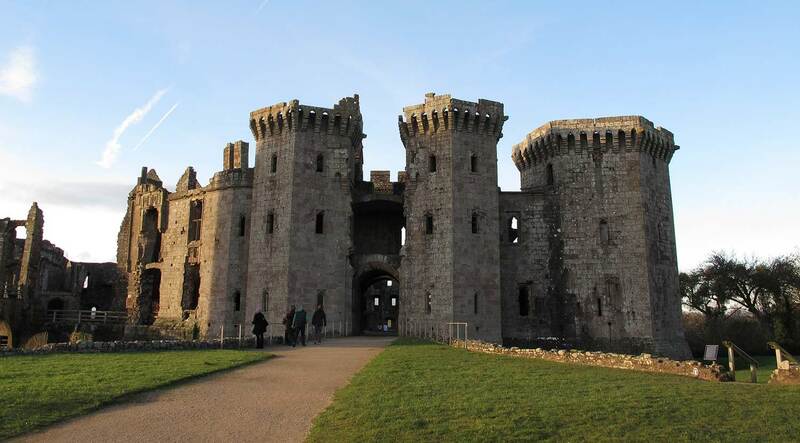 A visit to the bustling market town of Abergavenny allows you to visit Abergavenny Museum and Castle, browse the local shops, visit the vineyard or Goytre visitor centre to learn about 200 years of industrial heritage. You can also use Abergavenny to explore the great outdoors in the surrounding area – walking, cycling, horse riding or enjoying the Monmouthshire canal by canoe or boat are all on the agenda. 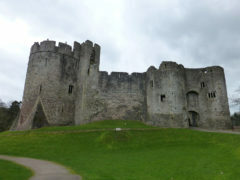 Chepstow on the River Wye is an old town steeped in history. 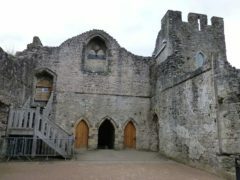 Visit Chepstow Castle – a magnificent Norman construction, Chepstow Museum, or enjoy a day out at Chepstow racecourse. Take some time to enjoy the River Wye – the Regency Road bridge dates back to 1816 crossing one of the most tidal rivers in the UK. Slightly further afield you can discover Tintern Abbey – the first Cistercian foundation in Wales. If you are looking to relax and enjoy a slower pace of life then drop into the town of Usk, on the River Usk – explore the gardens and ruins of 11th century Castle Usk, pop into the Usk Rural Life Museum or take in the Town Trail to explore the 28 historic buildings in the town. Slightly further afield you can enjoy the calm of Llandegfedd Reservoir – used for sailing, walking and fishing. Monmouthshire’s geographic position has given rise to a number of castles and fortifications which include the imposing Caldicot Castle, Chepstow Castle on the cliffs above the River Wye, the medieval Raglan Castle and the ruins of Abergavenny Castle. Other fortifications include White Castle – also known as Llantilio Castle and the ruins of Skenrith Castle and Grosmont Castle. Garden lovers are spoilt for choice with the Wye Valley Sculpture Garden nestling in an area of outstanding natural beauty in the Lower Wye Valley, Dewstow Gardens & Grottoes – a fascinating labyrinth of tunnels and grottoes and Veddw House Garden. 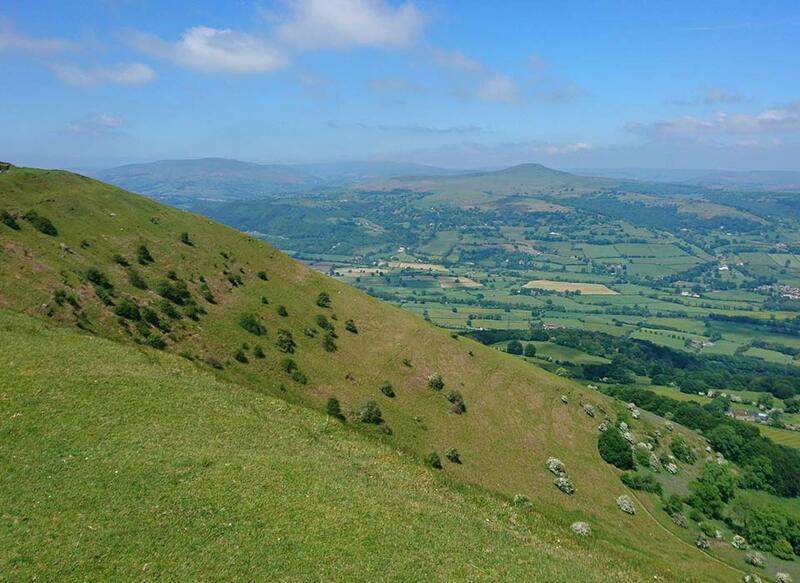 The countryside of Monmouthshire provides a spectacular backdrop and an opportunity to escape – visitors can enjoy the scenery of the Brecon Beacons and the Black Mountains ranges as a place to relax and recharge. 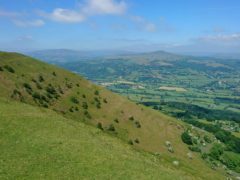 Sugar Loaf on the fringes of the Black Mountains is particularly popular with walkers who scale the summit for some far reaching views. You can see another side to the Monmouthshire landscape with a walk along the coastline that includes the Wales Coast Path – a 14 mile stretch bridging Chepstow and Magar. From the Black Rock picnic site there are some great views across the estuary to the River Severn Bridge Crossings. 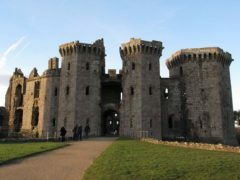 Monmouthshire has a large range of annual events including the Abergavenny Food Festival, Monmouthshire Food Festival, Monmouth Show, and The South Wales Shire Horse Show. 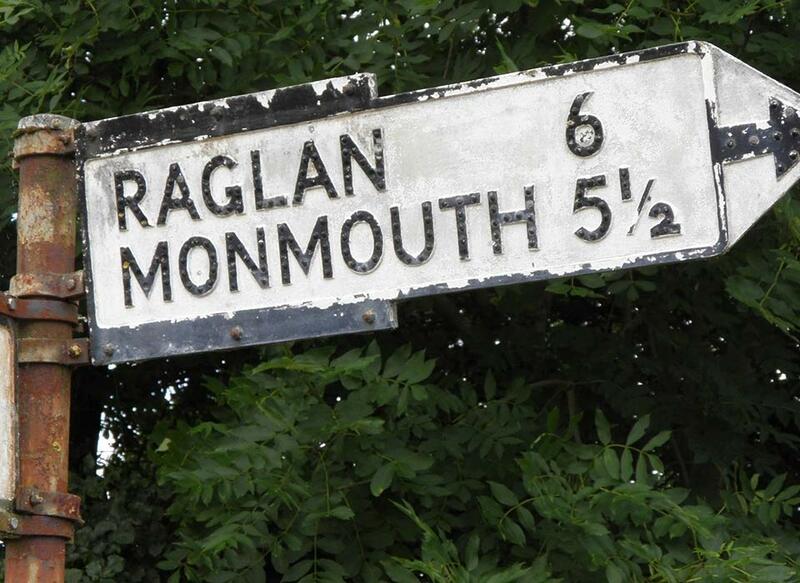 Monmouthshire’ traditional food includes the Monmouth Pudding, Bara Brith – a bread cake and Welsh cakes. Monmouthshire is accessible by road which makes it a popular destination for those in the living in the Midlands and major conurbations of the South West. The M5 and M49 link to the M4 bringing visitors from England across the River Severn Crossing, whilst the A40 is an alternative link to the M5 and the Midlands. The mainline railway runs from London to Newport, the major station in the area.